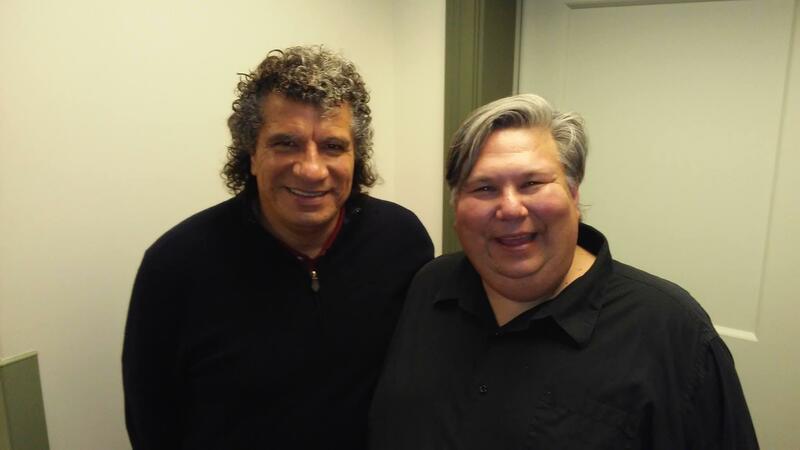 Giancarlo Guerrero and John Clare in Nashville, November 2017. Giancarlo Guerrero talks Grammys, new music, and Nashville. We’ll hear from a five time GRAMMY® award winner, conductor Giancarlo Guerrero on today’s What’s New. Giancarlo Guerrero, who has led the Nashville Symphony as its Music Director for nearly a decade, has in the last six months picked up two additional posts in Europe. Today, the Gulbenkian Orchestra in Lisbon announced that it has appointed Guerrero Principal Guest Conductor. 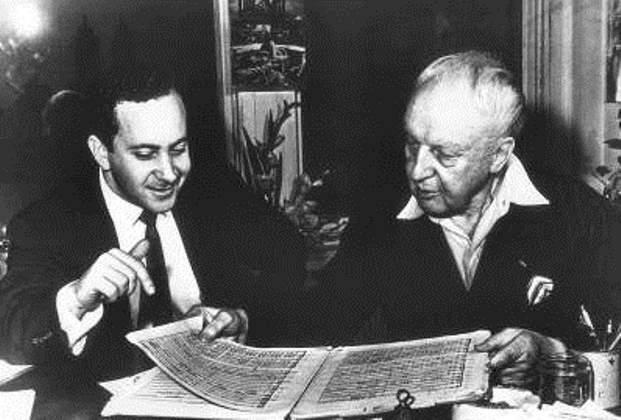 He will conduct up to four weeks with that orchestra, beginning in August 2018. Just six months ago, in June 2017, it was announced that Guerrero will be the new Music Director of the NFM Wrocław Philharmonic in Poland, where he will conduct four weeks in 2017/18 - increasing to eight weeks in the 2018/19 season - and take part in touring and recording projects. Guerrero was appointed Music Director of the Nashville Symphony in 2009 and has committed to serve in this role through the 2024/25 season. During his tenure, Guerrero and the orchestra have made more than a dozen award-winning recordings for Naxos, and have won eight of the ensemble’s 11 GRAMMY® Awards. 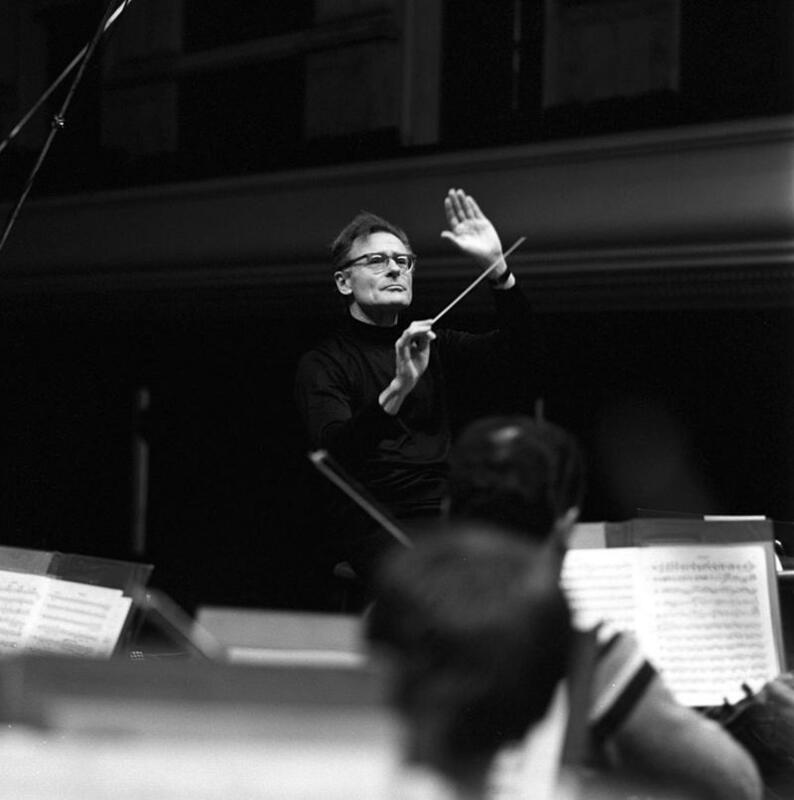 The GRAMMY® Award-winning Nashville Symphony has earned an international reputation for its innovative programming and its commitment to performing, recording and commissioning works by America’s leading composers. The Nashville Symphony has released 28 recordings on Naxos, which have received 20 GRAMMY® nominations and 11 GRAMMY® Awards, making it one of the most active recording orchestras in the country. With more than 170 performances annually, the orchestra offers a broad range of classical, pops and jazz, and children’s concerts, while its extensive education and community engagement programs reach up to 60,000 children and adults each year. The first published use of the word "multitask" appeared in an IBM paper describing the capabilities of the IBM System/360 in 1965. We might think of an example of multitasking as a short-order cook: keeping several orders memorized while frying eggs, flipping pancakes, taking orders at the counter, and refilling coffee! We’ll hear from a musician who conducts, composes, and records with the greatest of ease – the multitasking maestro, Jose Serbrier – on today’s What’s New!